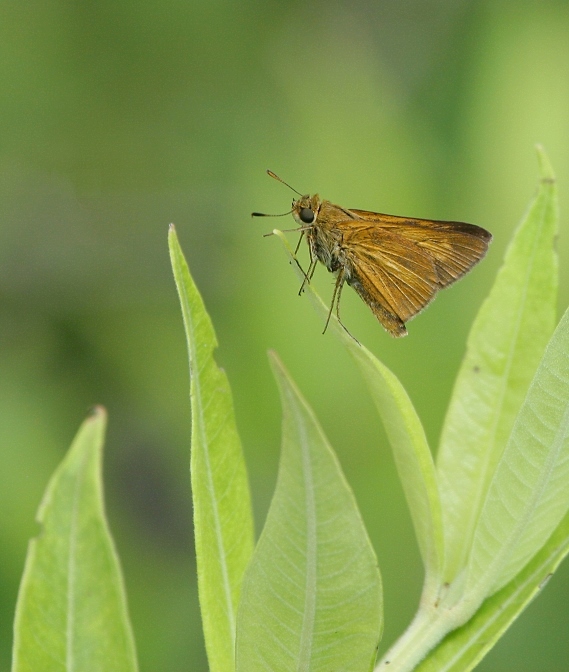 Mostly working around Charles Co., Maryland with Jim Stasz and Hans Holbrook. 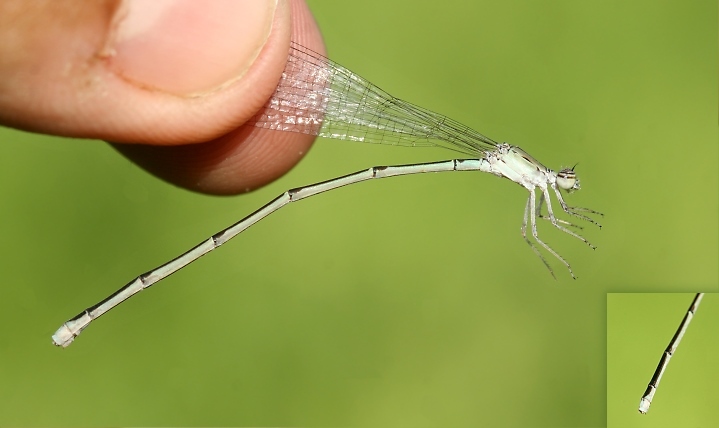 Last updated: 7/1/2007. 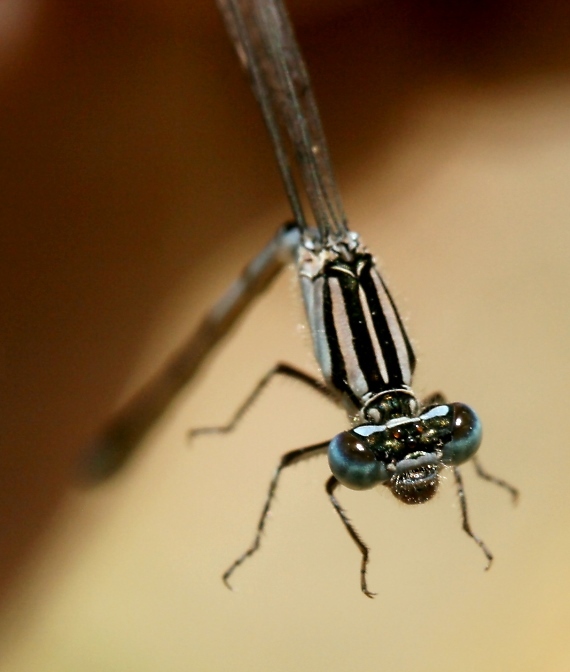 Above and below: Lest we forget that damselflies are predators - Big Bluet in Charles Co., Maryland (7/1/2007). 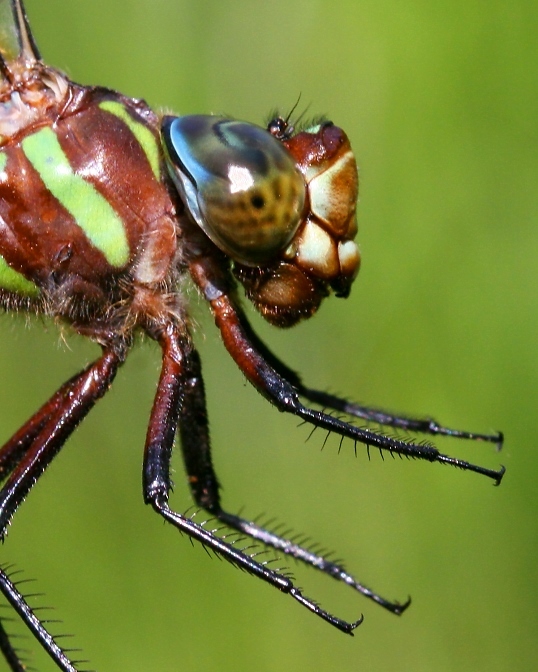 This is pretty much the last face you want to see if you are, say, a gnat. 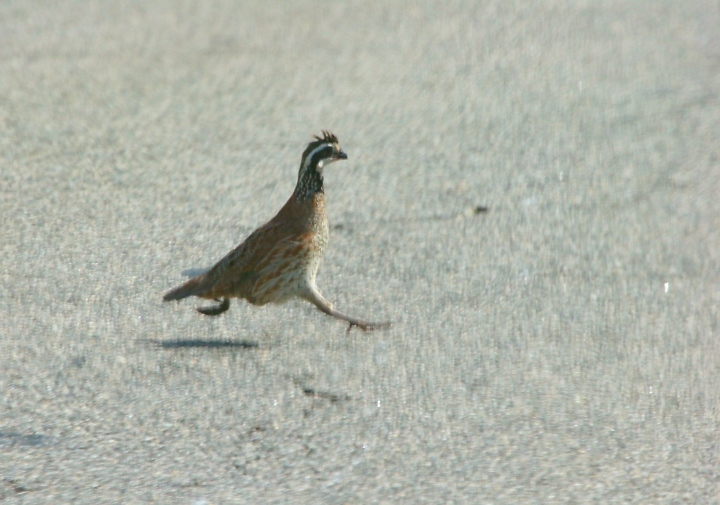 Below: A lucky shot catches a male Northern Bobwhite setting a new land speed record in Charles Co., Maryland (7/1/2007). 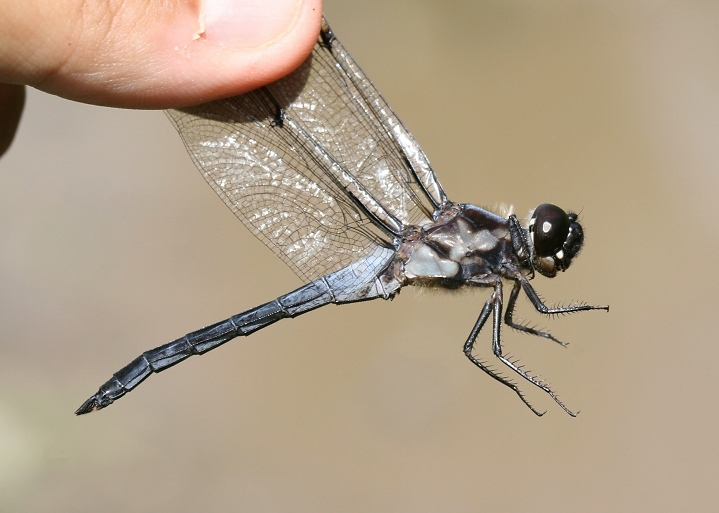 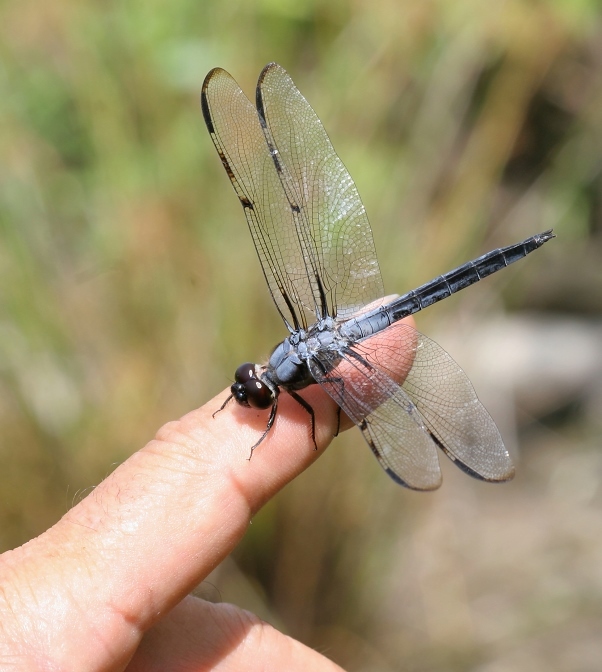 Below two: A male Bar-winged Skimmer in Charles Co., Maryland (7/1/2007). 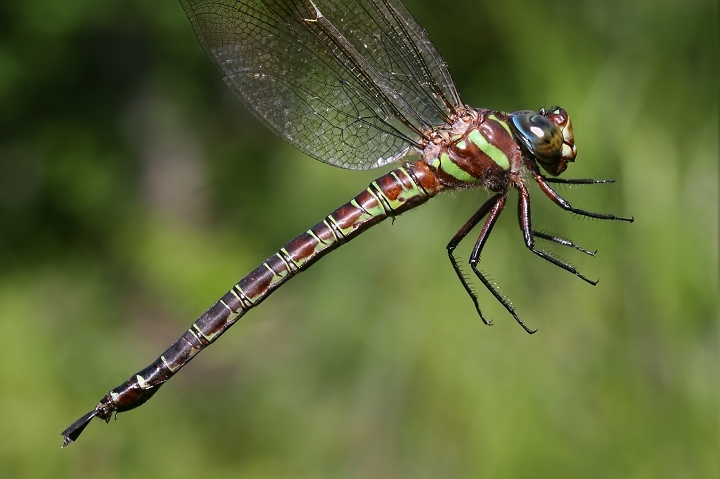 Below two: Closeups of a Swamp Darner in Charles Co., Maryland (7/1/2007). 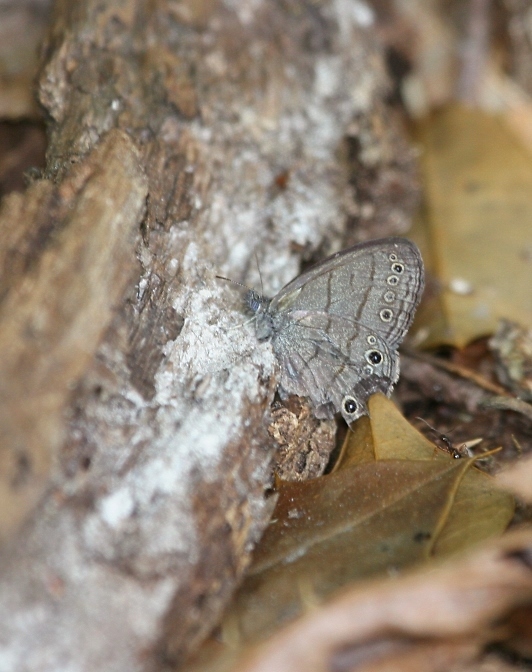 Below: A local specialty in Charles Co., the Carolina Satyr - this individual quite worn (7/1/2007). 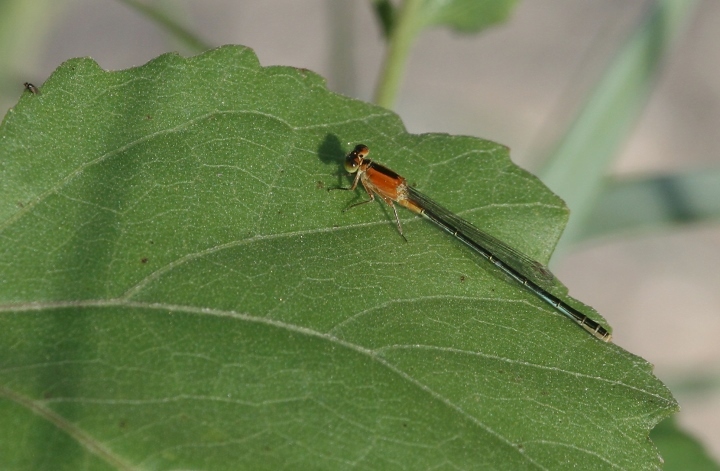 Below: A male Spaghnum Sprite at one of two new locations in Charles Co., Maryland (7/1/2007). 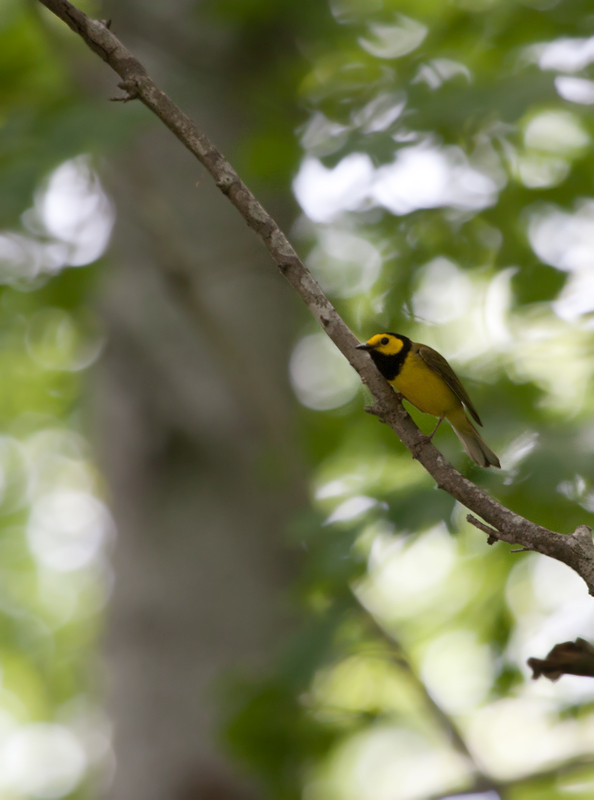 These seem to be the first sprite records for Charles Co.
Below: A male Hooded Warbler in the Nanjemoy area of Charles Co., Maryland (7/1/2007). 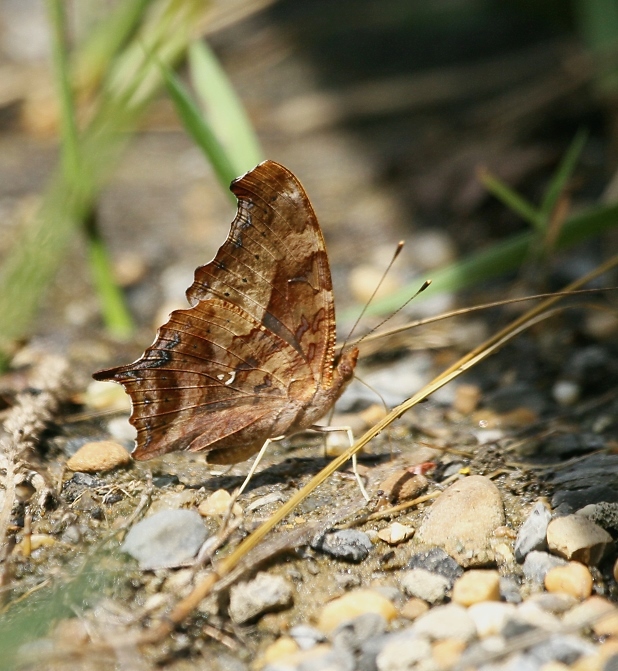 Below two: A Question Mark in Charles Co., Maryland (7/1/2007). 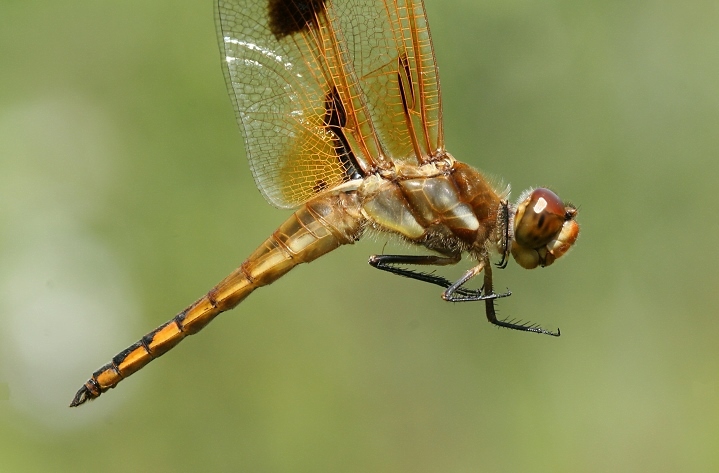 Below: A Painted Skimmer in Charles Co., Maryland (7/1/2007). 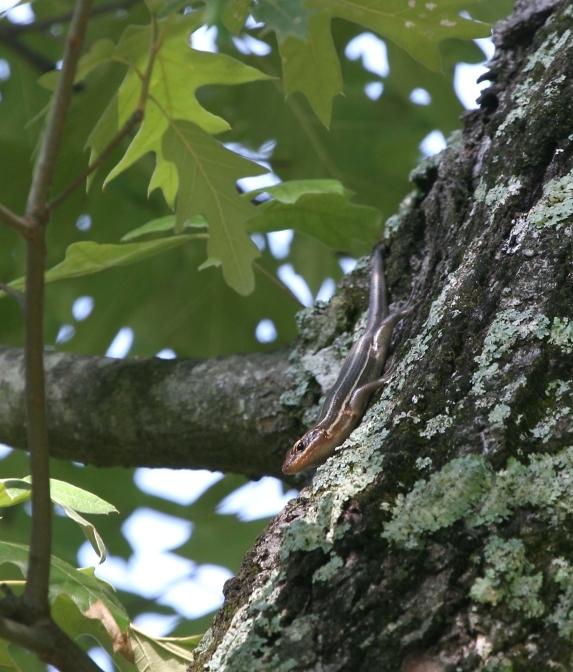 Below: The identity of this Broad-headed Skink was confirmed by its large size and its scurrying 20' up into a tree - Charles Co., Maryland (7/1/2007). 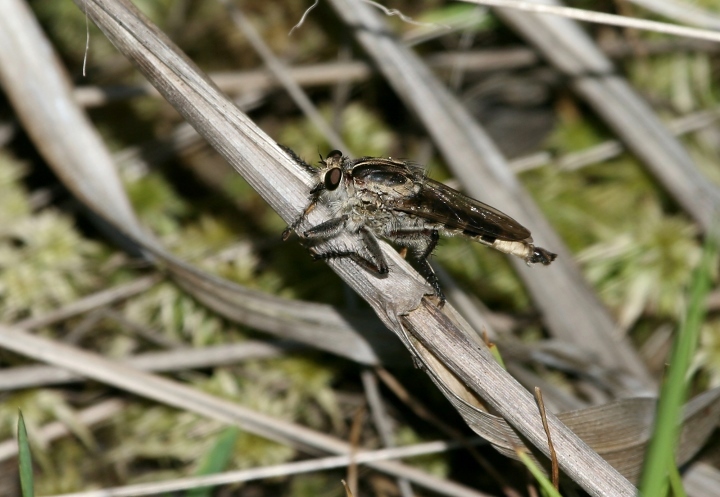 Below: A robberfly in Charles Co., Maryland (7/1/2007). 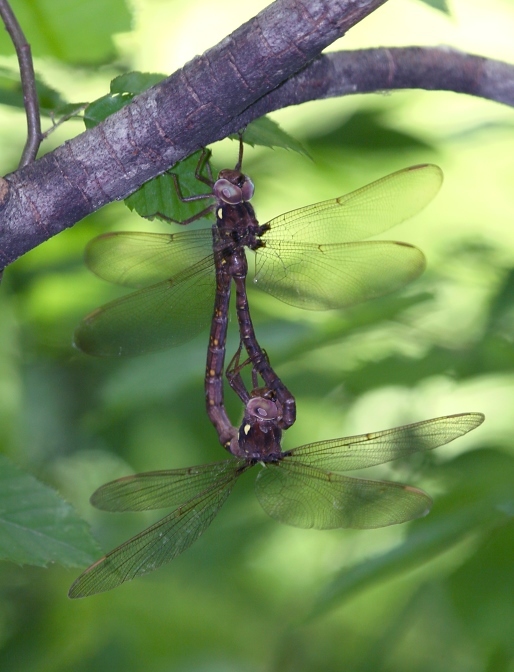 Below: A pair of Fawn Darners in wheel in Charles Co., Maryland (7/1/2007). 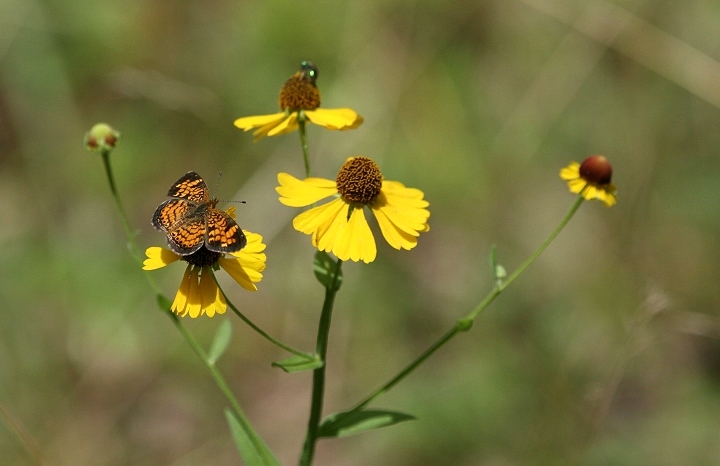 Below: A Pearl Crescent on Sneezeweed (Helenium autumnale) in Charles Co., Maryland (7/1/2007). 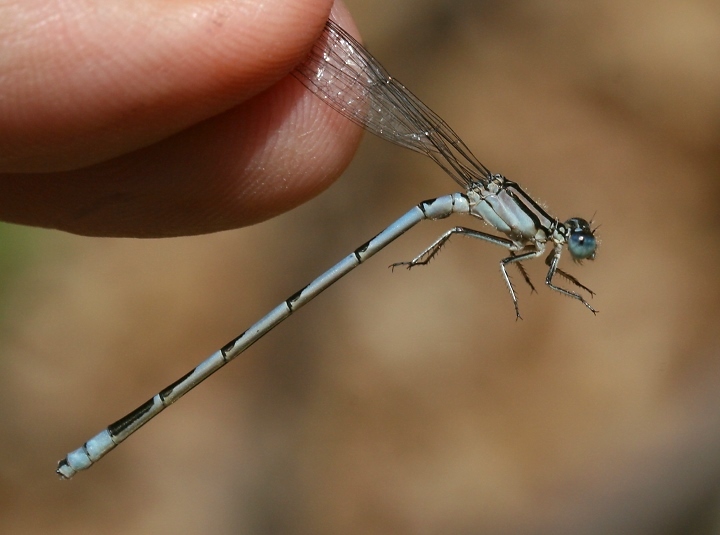 Below two: Adult male and immature female Rambur's Forktails along the Bay in Calvert Co., Maryland (7/1/2007). 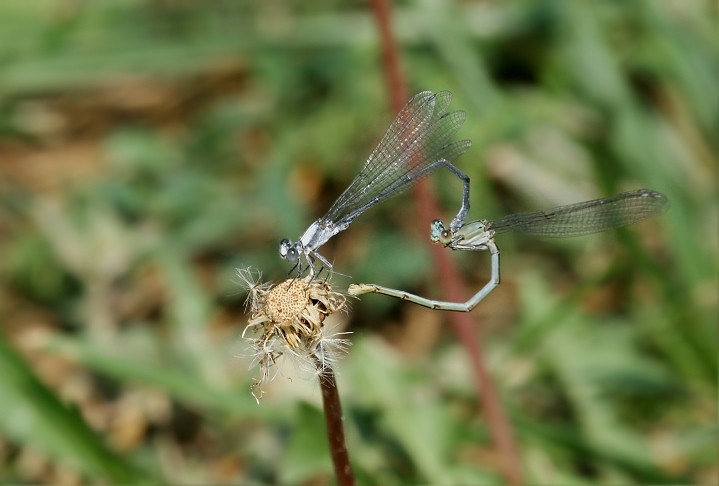 Below: A pair of Powdered Dancers in wheel along the Potomac River in Frederick Co., Maryland (6/31/2007). 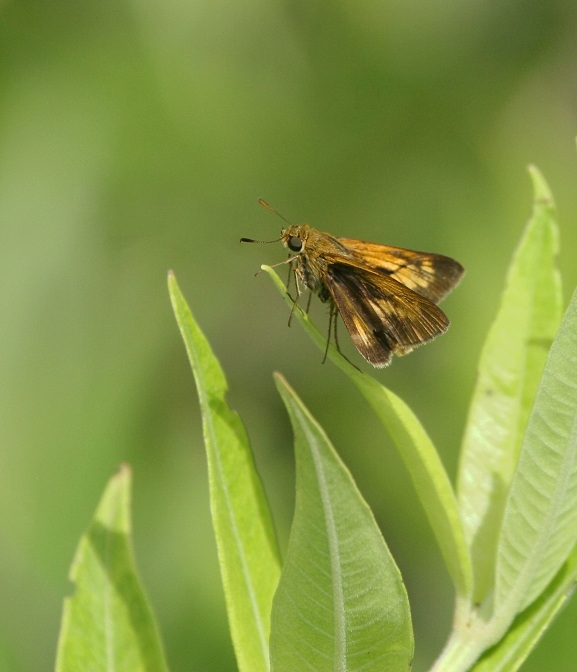 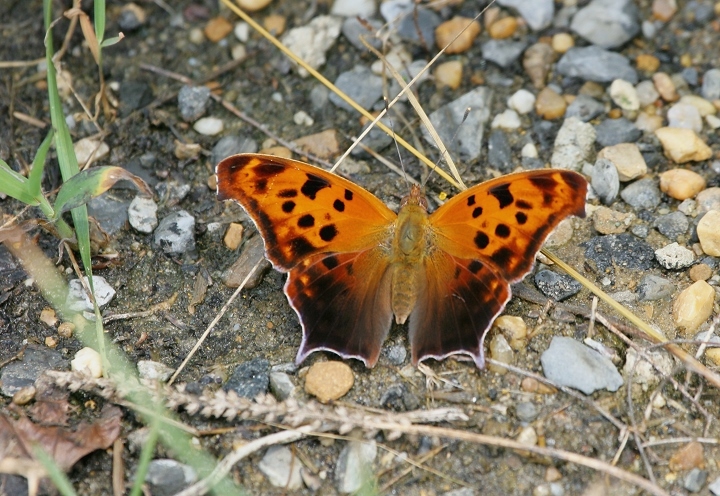 Below two: A Dion Skipper in Charles Co., Maryland (7/1/2007). 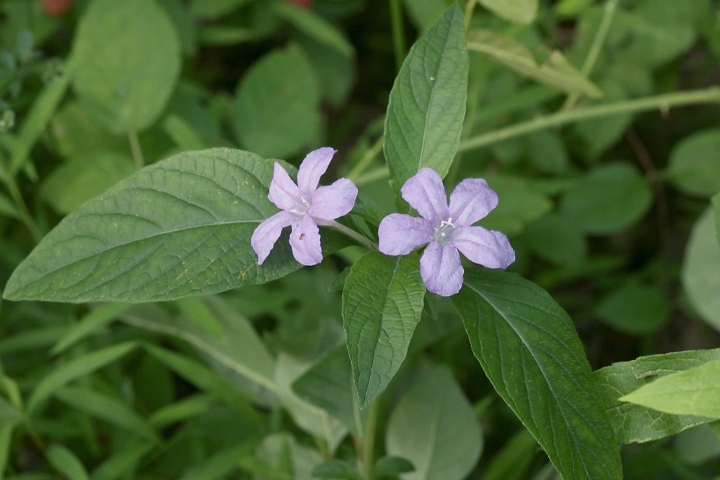 Below: A Wild-petunia (Genus Ruellia) in Charles Co., Maryland (7/1/2007). 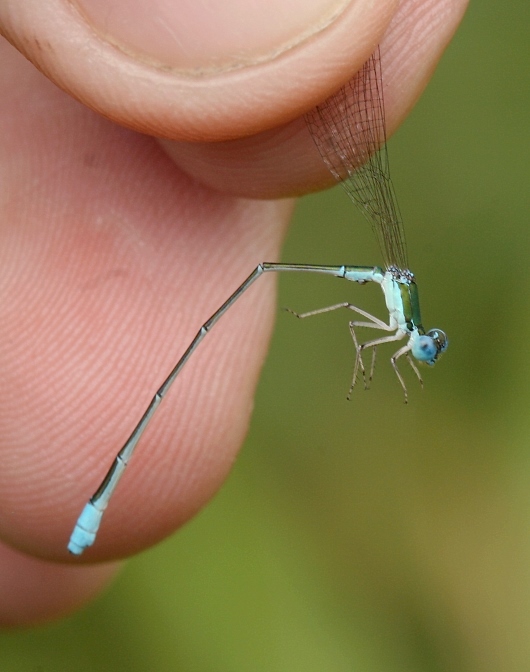 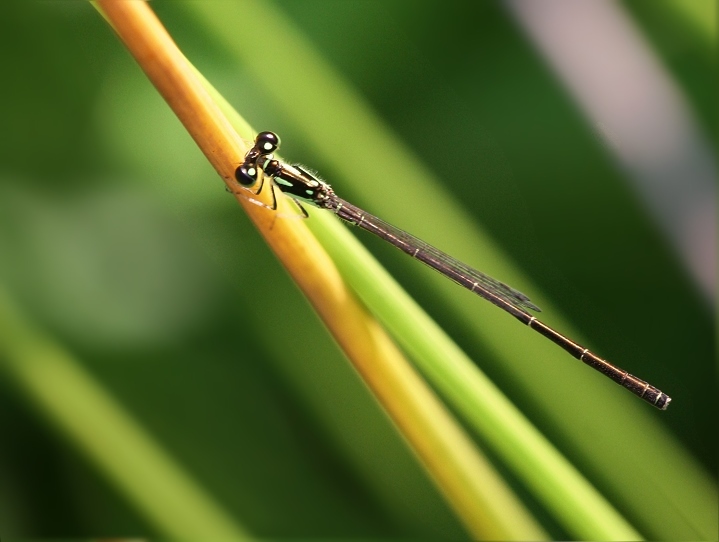 Below: A male Fragile Forktail in Anne Arundel Co., Maryland (6/28/2007). 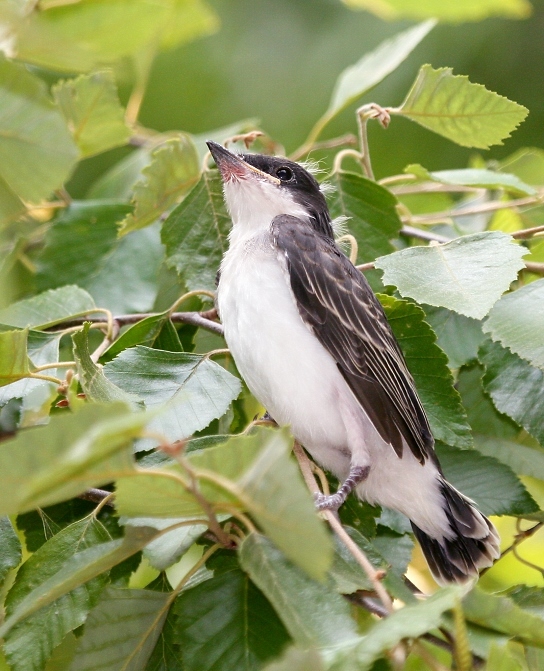 Below: A recently fledged Eastern Kingbird in Anne Arundel Co., Maryland (6/27/2007). 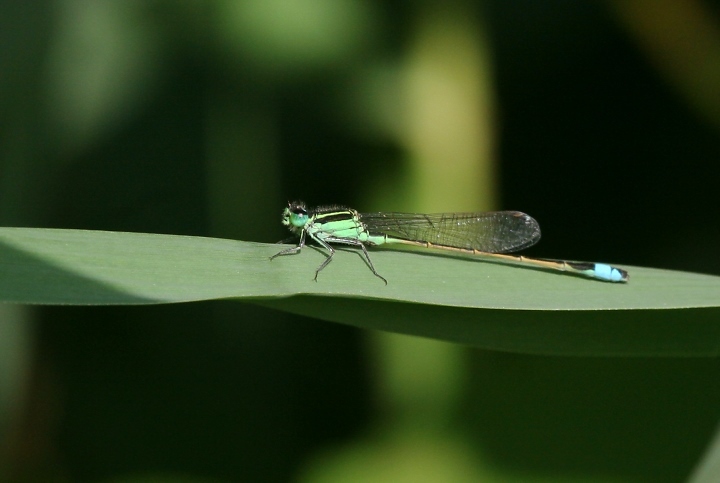 Below: A female Attenuated Bluet in Anne Arundel Co., Maryland (6/28/2007).